Hello my friends I wanted to write to you about a few important things today. This would be your education. You are all very lucky individuals who have the gift of reading, writing, and thinking for your selves. I understand that school is not for every one I personally did not enjoy high school but made it through and can look back and realize al that I have learned. What I would suggest to help you out on this mission is to just read! I don’t mean read your school books or the classics that many of you find boring but read what you are fascinated with. In my own experience I found that sic-fi and fantasy books are what gets my brain excited. 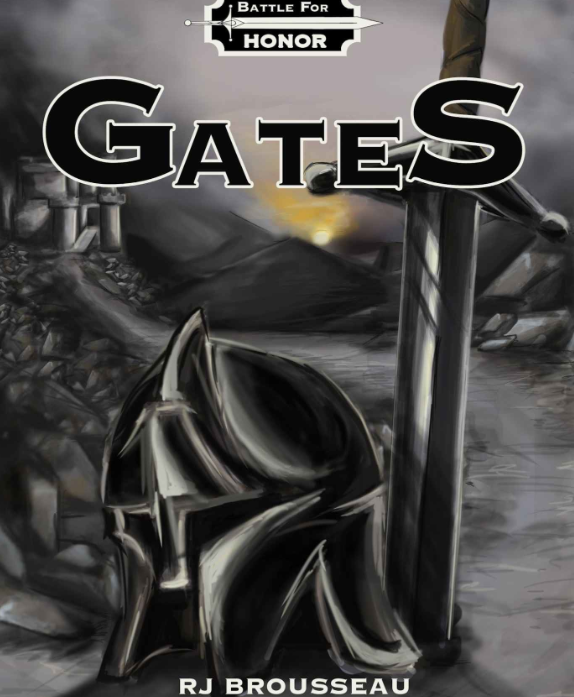 For those interested in books like these I would recommend reading Battle Of Honor: Gates by RJ Brousseau its a great book that I enjoyed But weather you read that, Hunger Games, Sisterhood Of The Traveling Pants or Gossip Girl just read it will do so much for your life. And i want to see all of you succeed, soar, and fly! It seems you are trying to help other people/girls. Good luck. Thank you very much! That is exactly what I am trying to do!